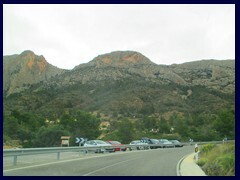 Cuevas de Canelobre (or Coves del Canelobre) are caves that are situated in the mountains in the village Busot, just 23km from central Alicante and 20km from Benidorm. 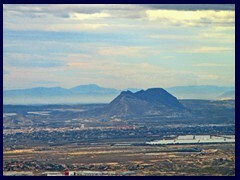 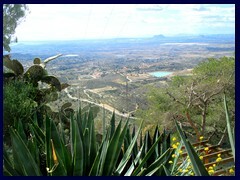 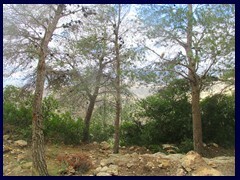 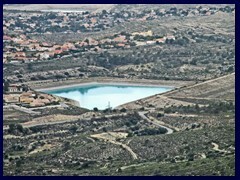 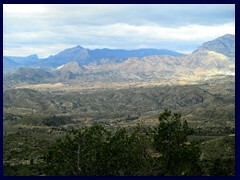 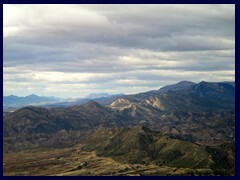 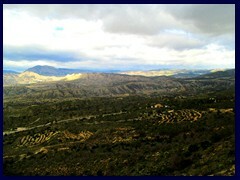 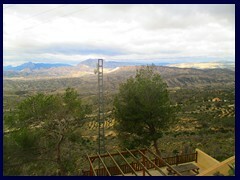 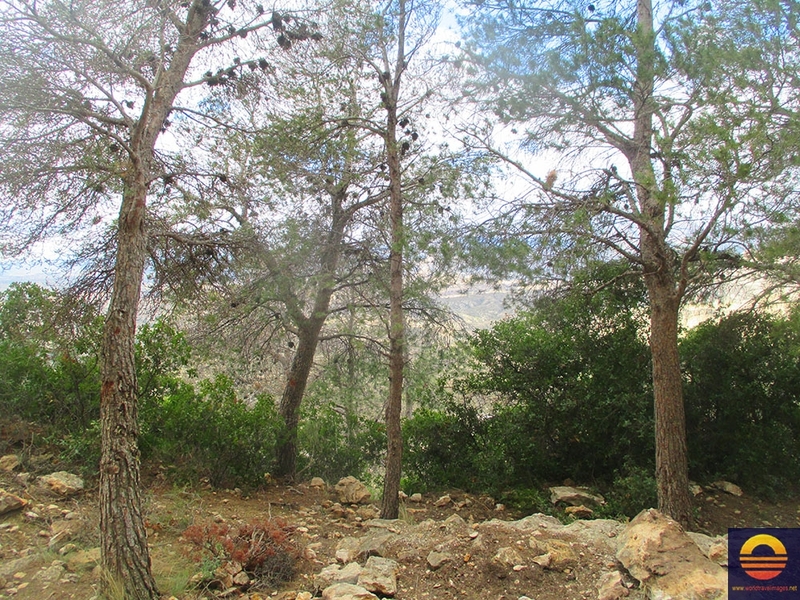 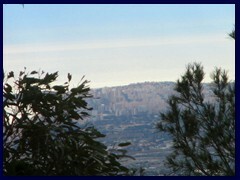 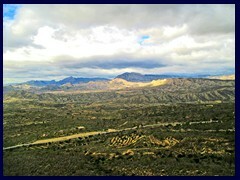 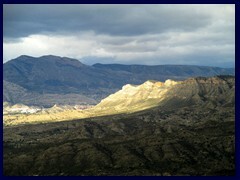 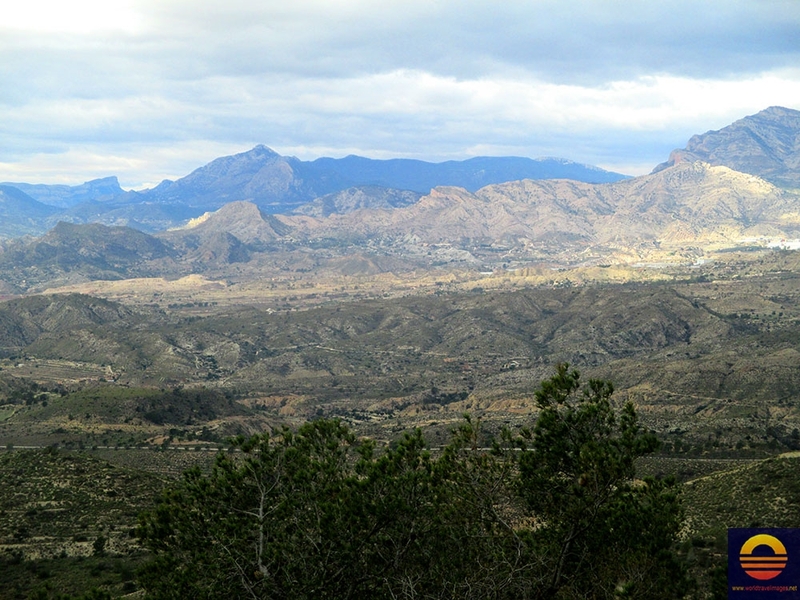 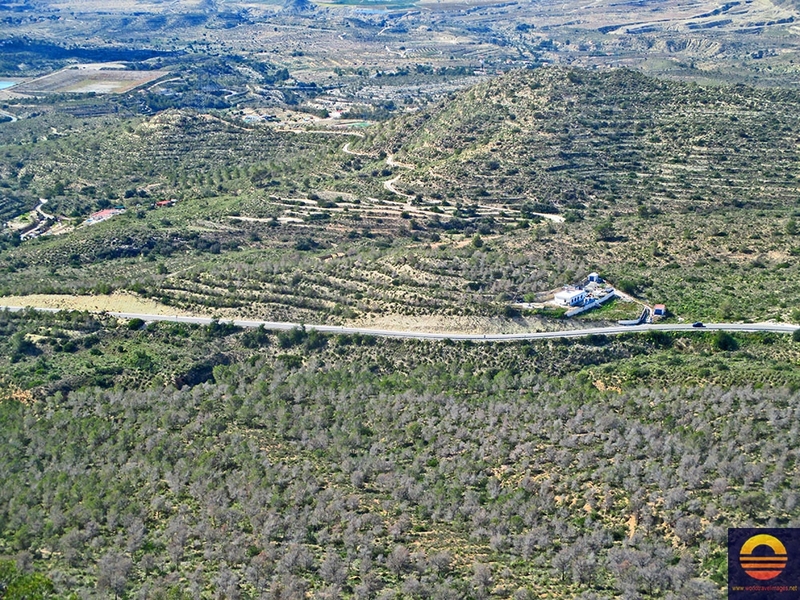 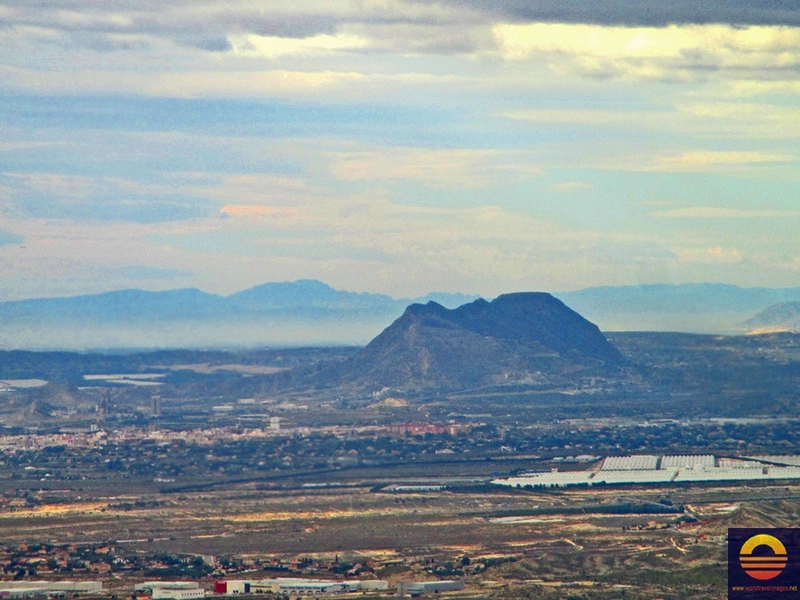 The entrance is situated on the mountain ridge of the mountain Cabezón de Oro ("large head of gold"), on an altitude on 700m. 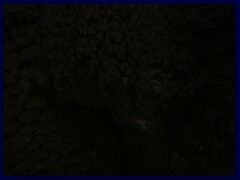 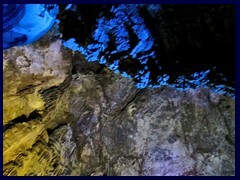 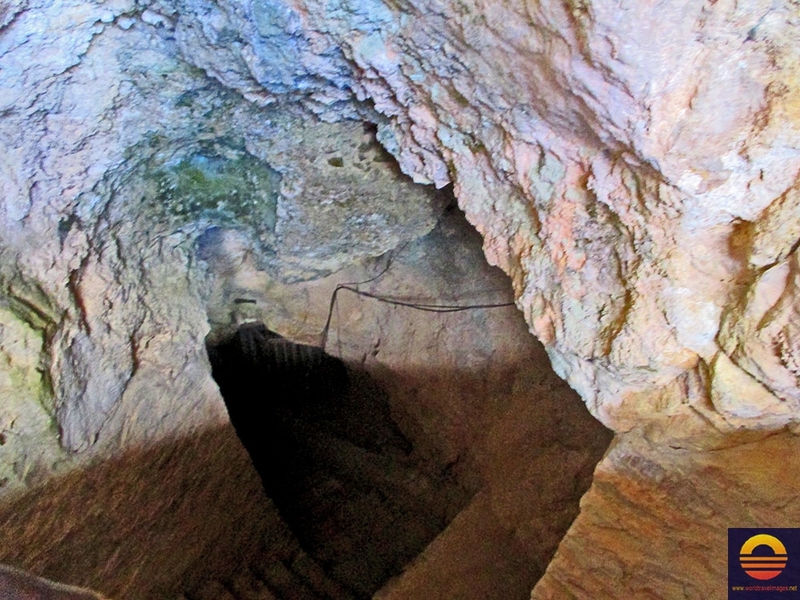 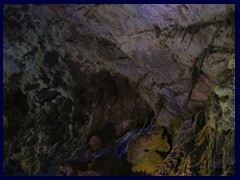 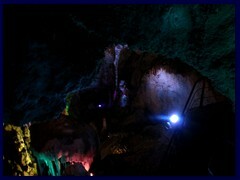 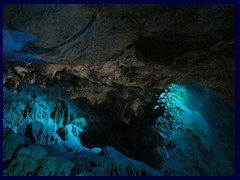 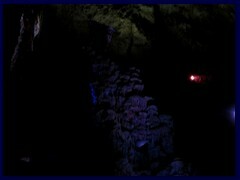 The cave is 70m high, so it goes quite deep, but it is not long at all. 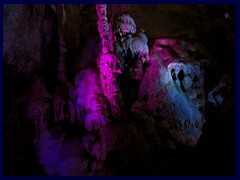 So it reminds of a cathedral in shape, high but not long, and the formations are illuminated in different colours, mostly purple and blue. 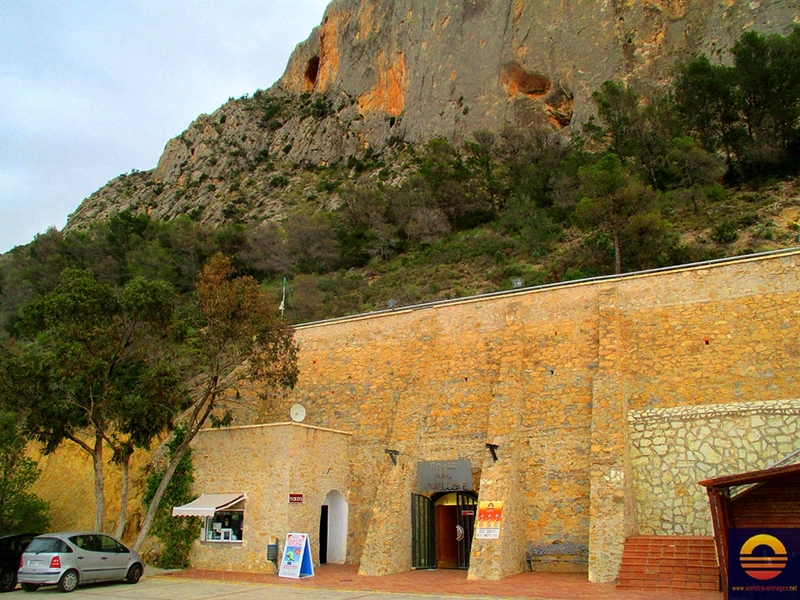 It is reachable through an open tunnel, that was created during the Spanish civil war, when airplane engines were manufactured inside the caves! 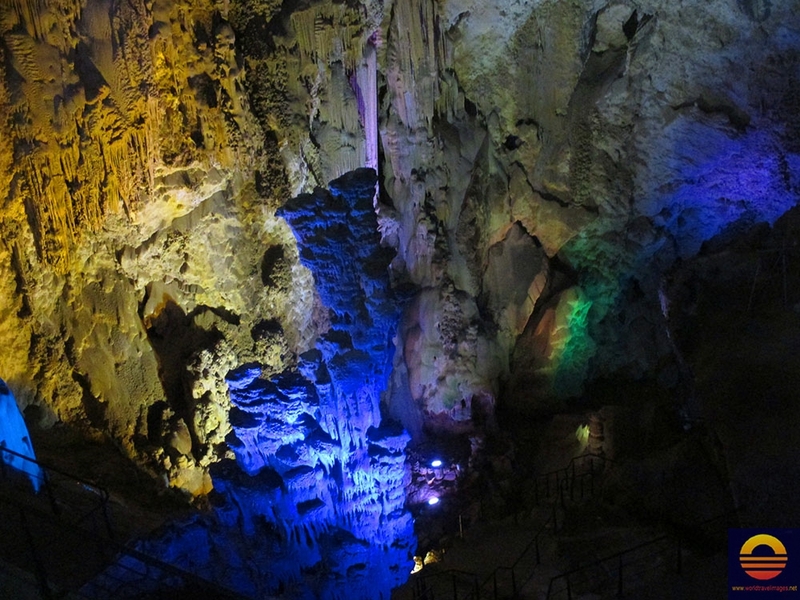 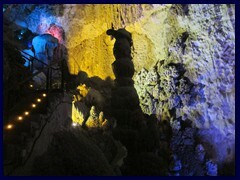 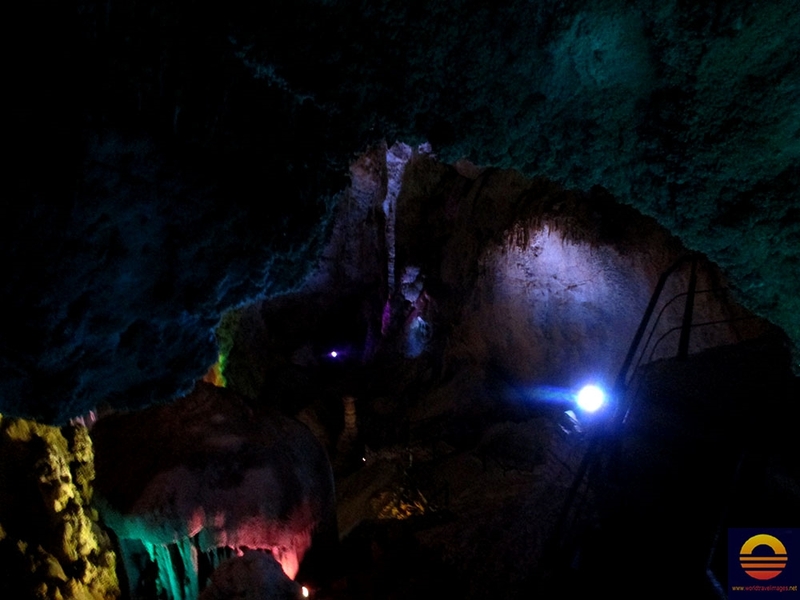 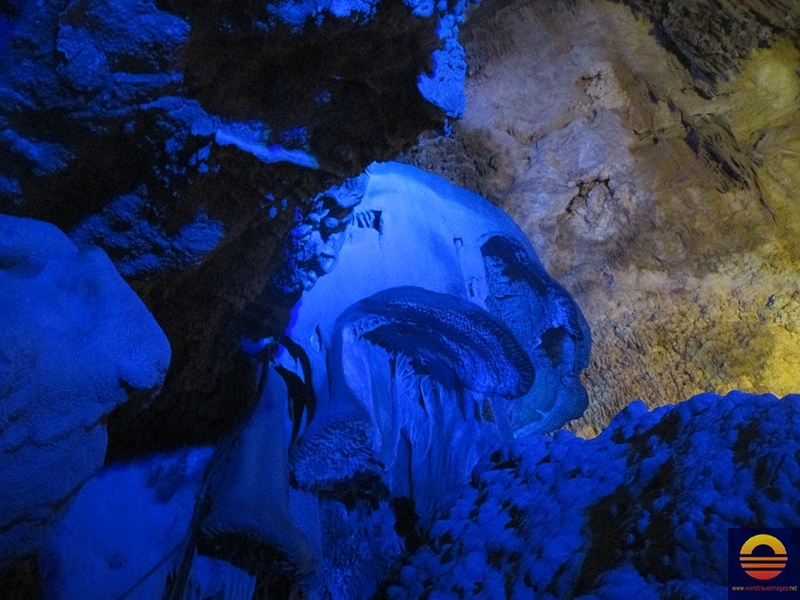 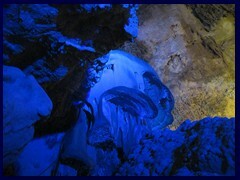 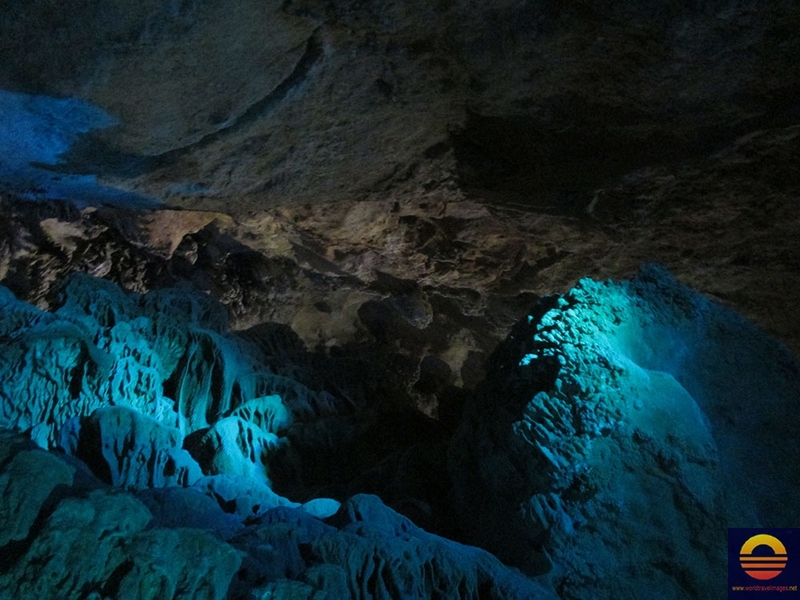 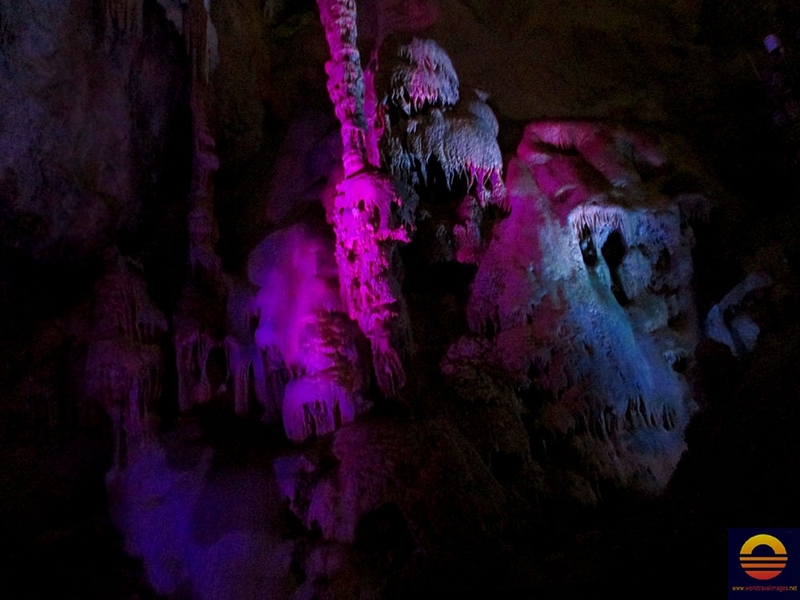 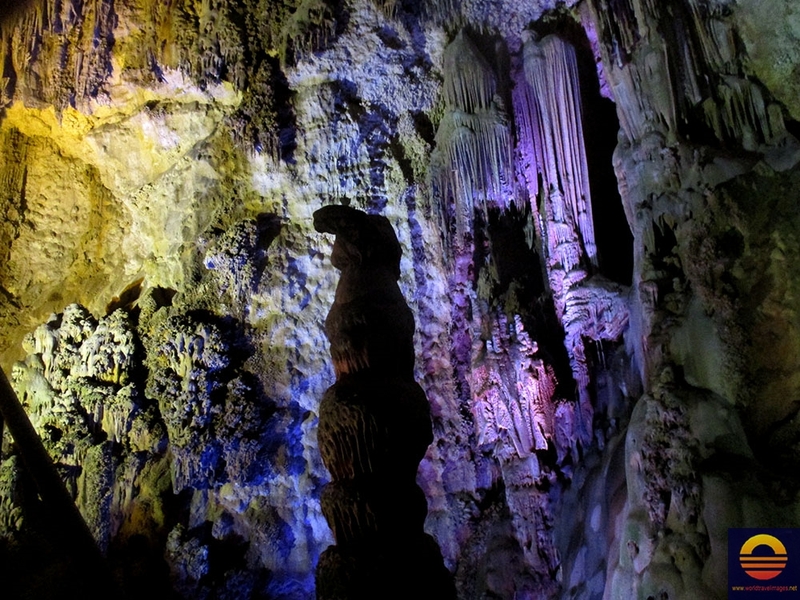 You can see many different formations, like stalactites and stalagmites, column, jellyfish, coladas and microgours. 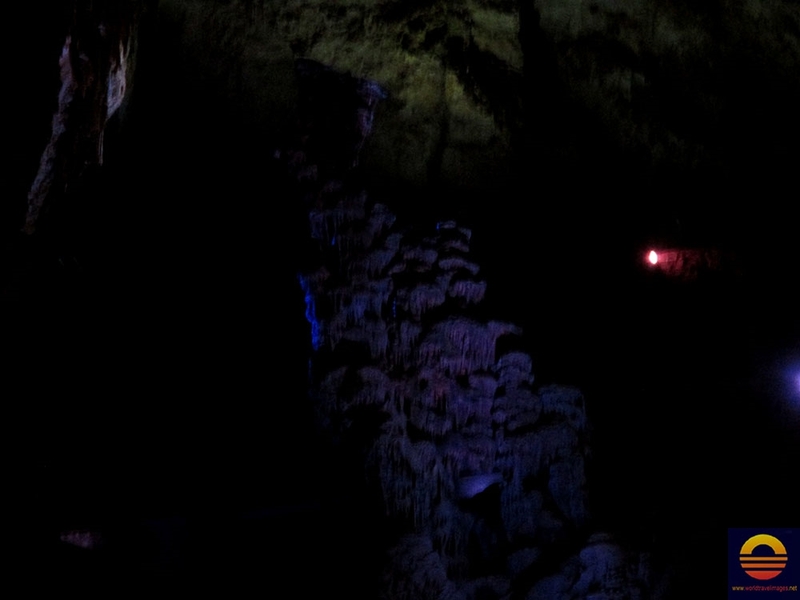 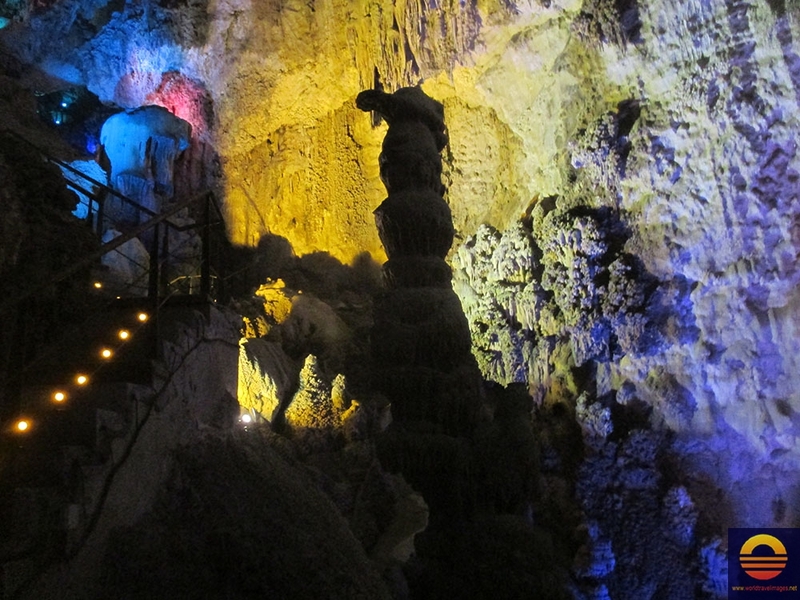 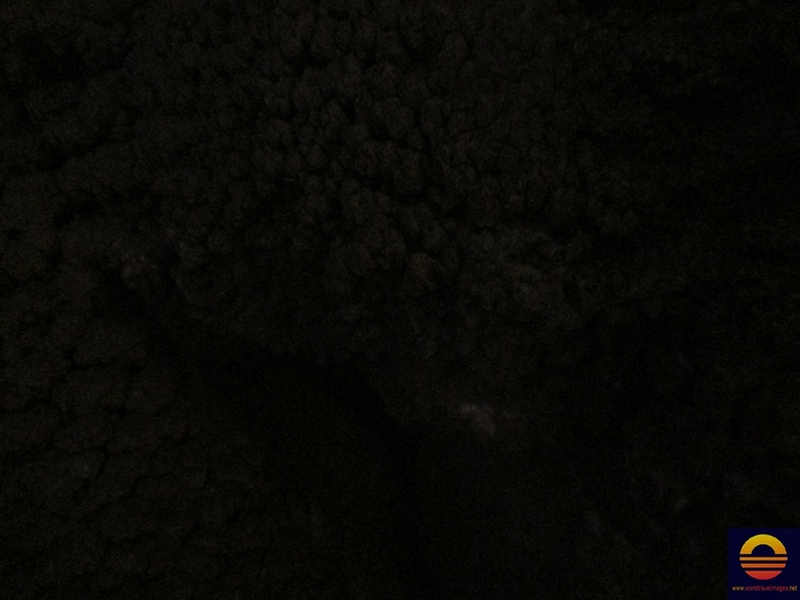 In the middle of the room stands a stalagmite called El Canelobre that is more then 100 000 years old! 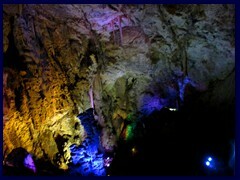 Sometimes concerts are held there. 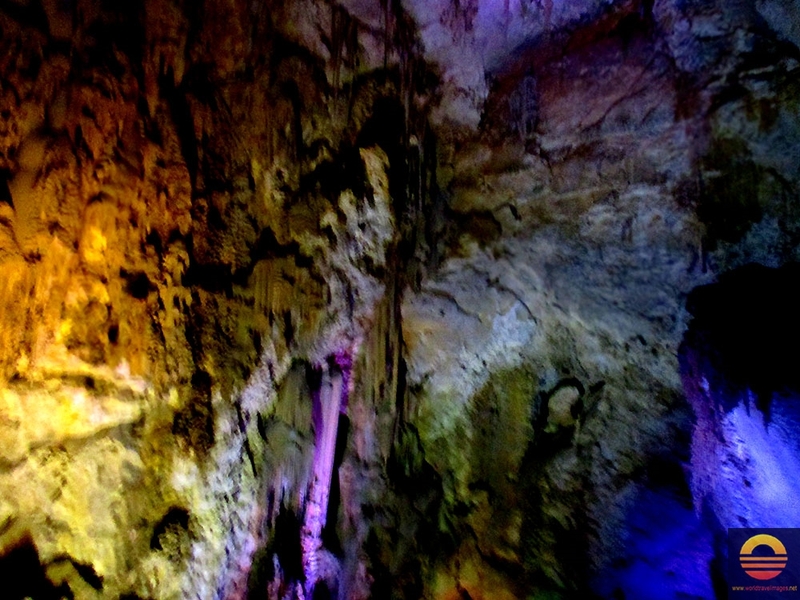 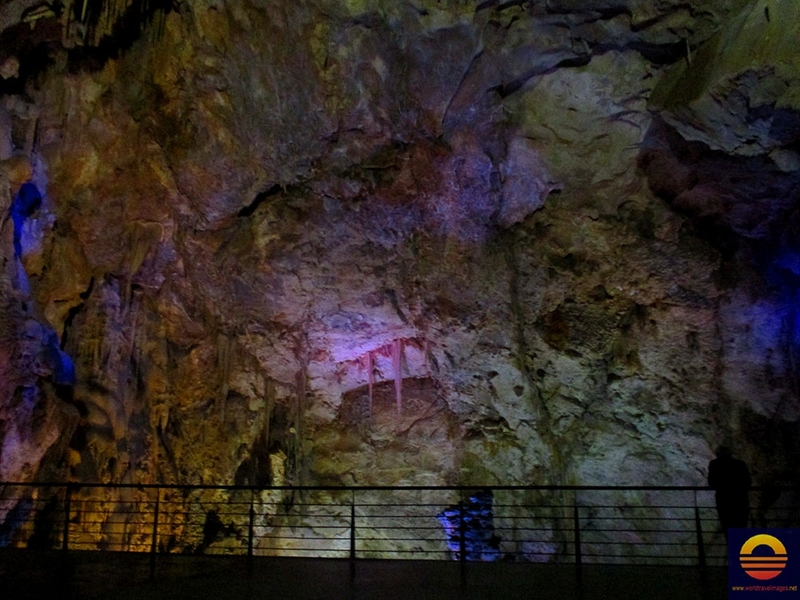 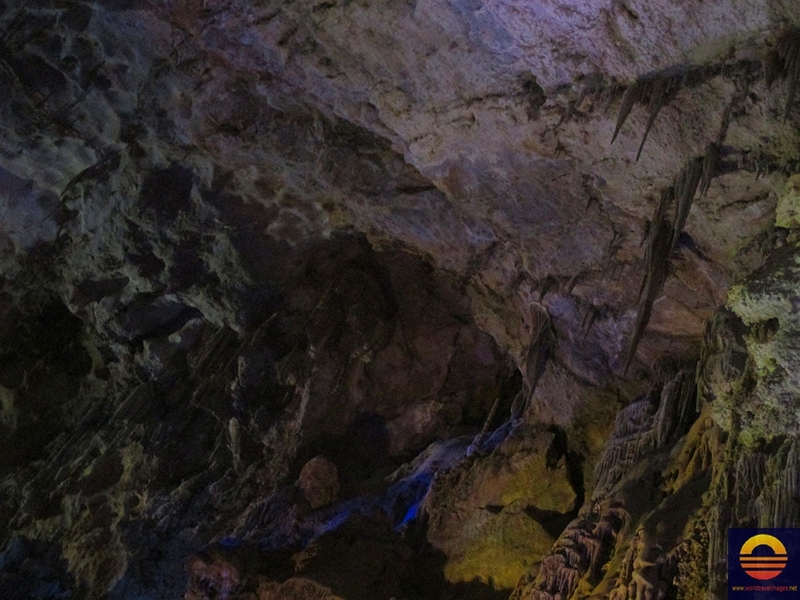 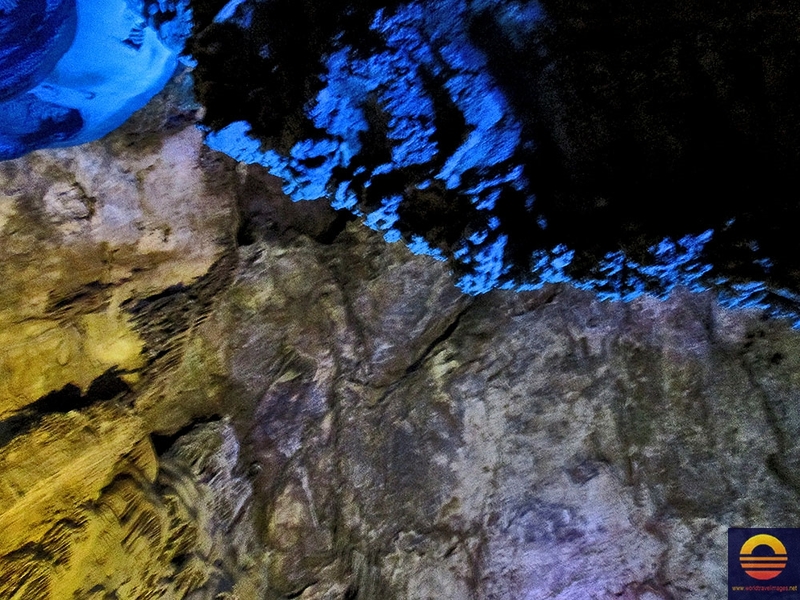 These damp caves are one of the highest in Spain. 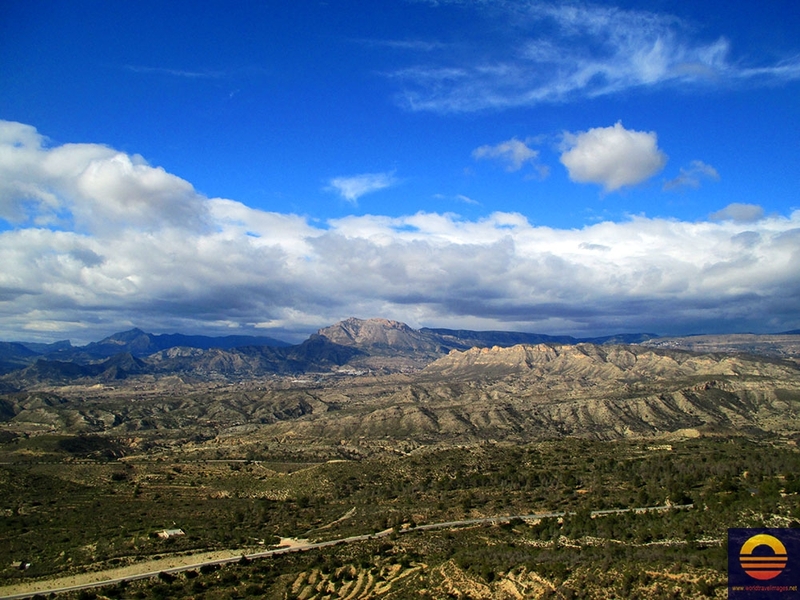 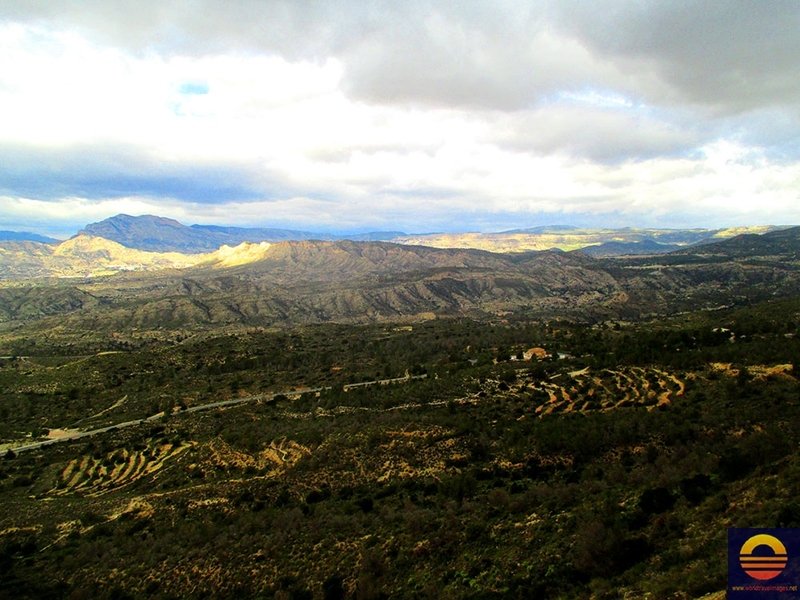 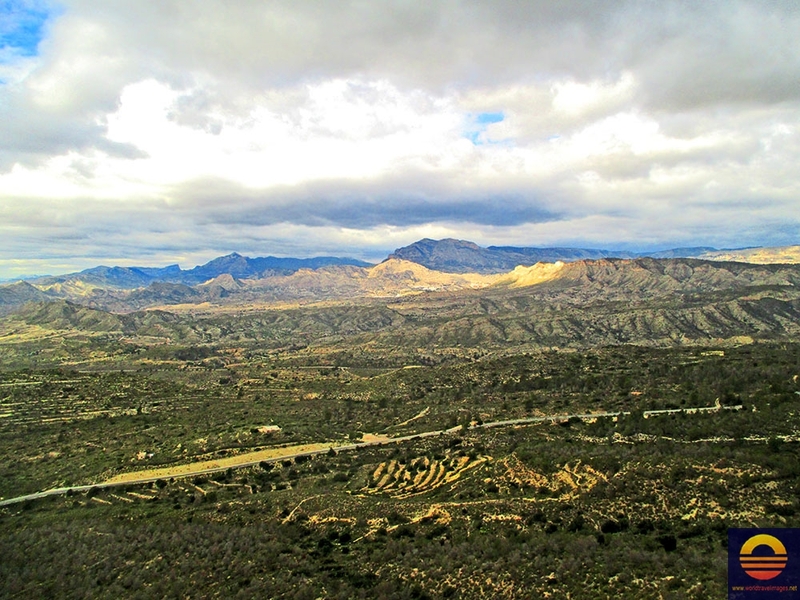 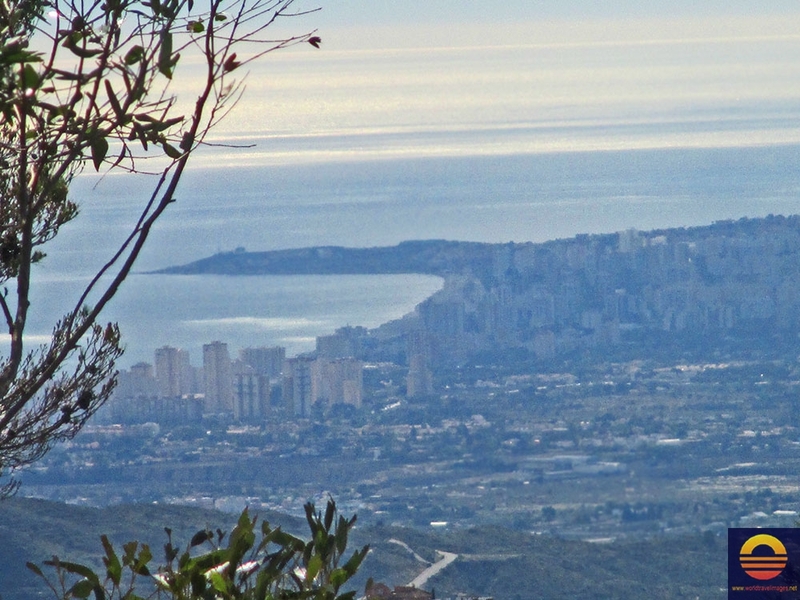 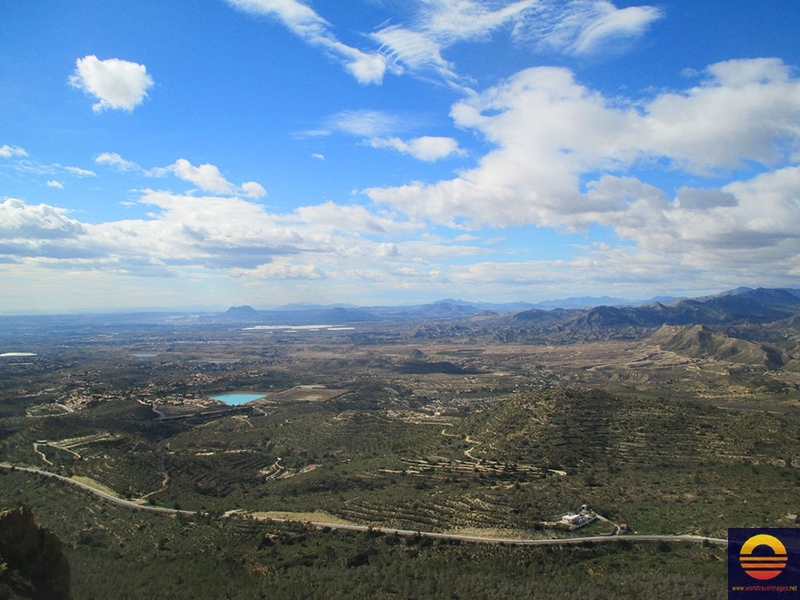 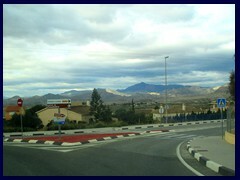 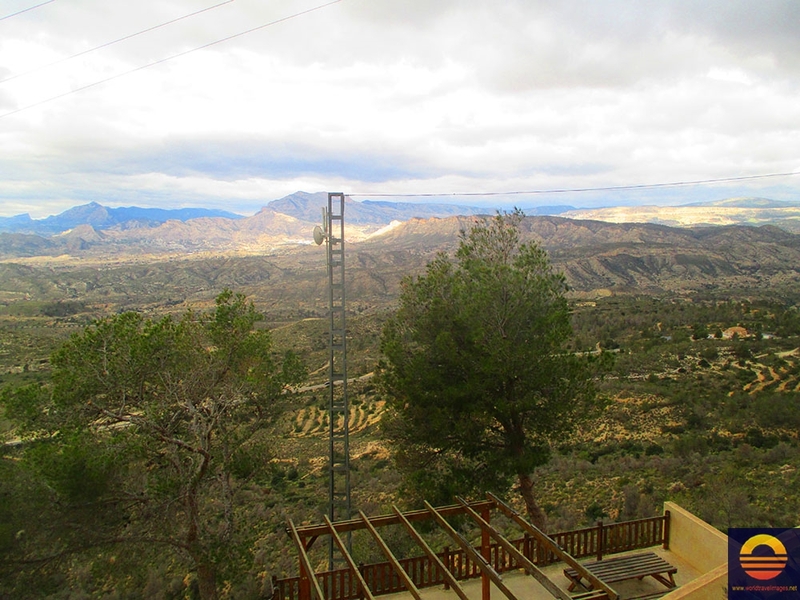 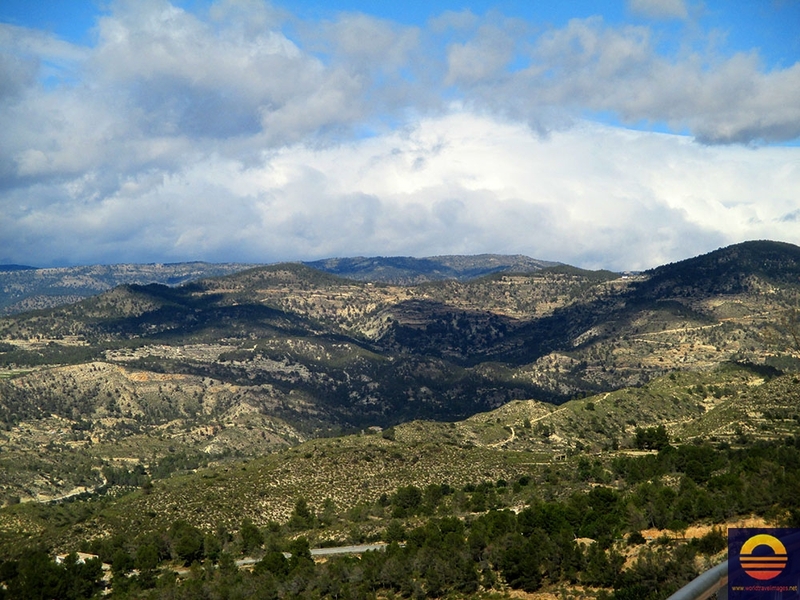 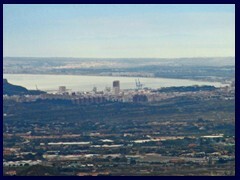 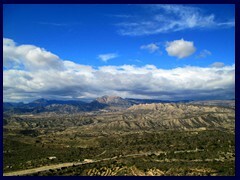 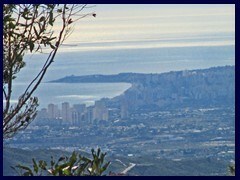 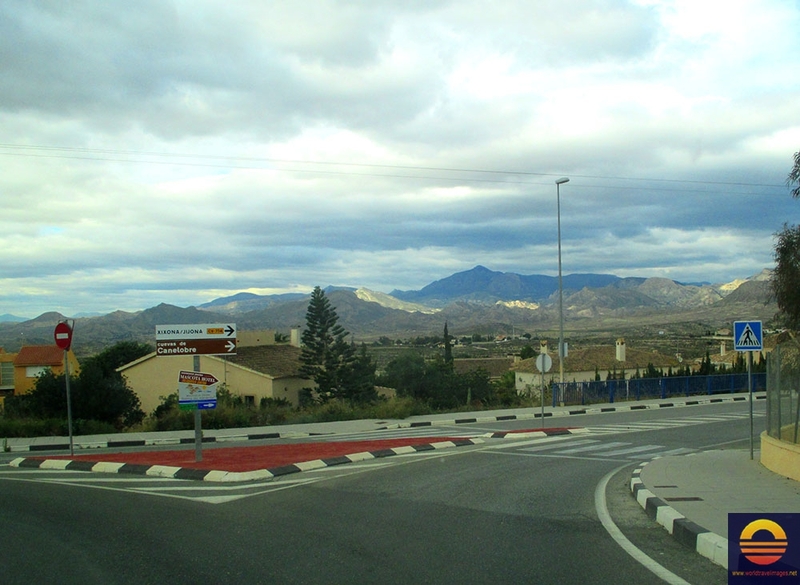 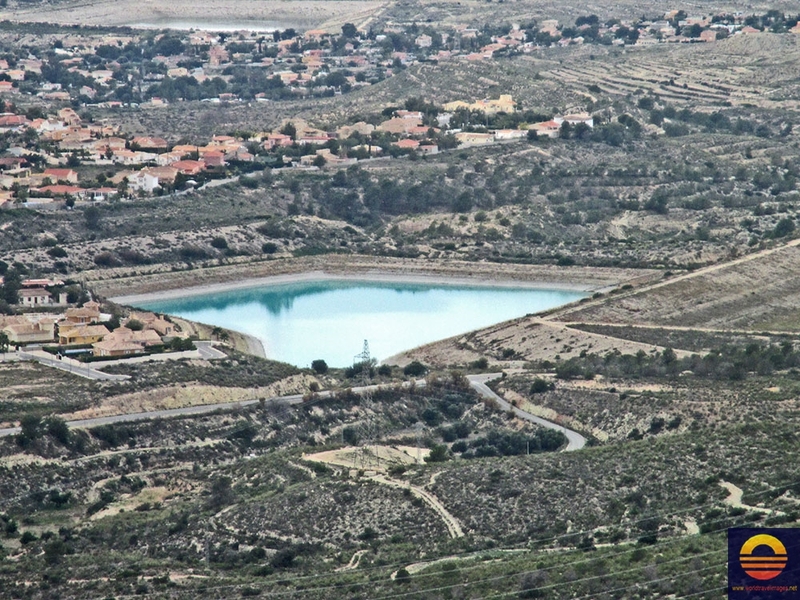 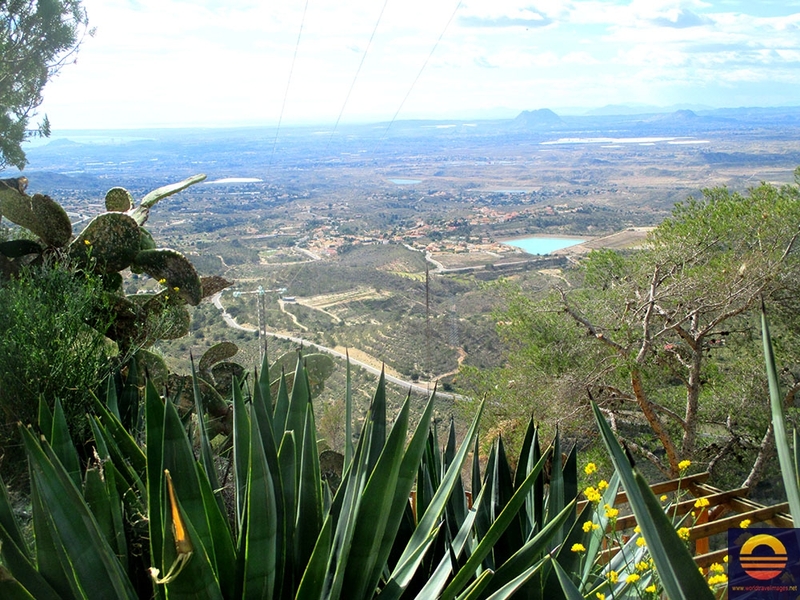 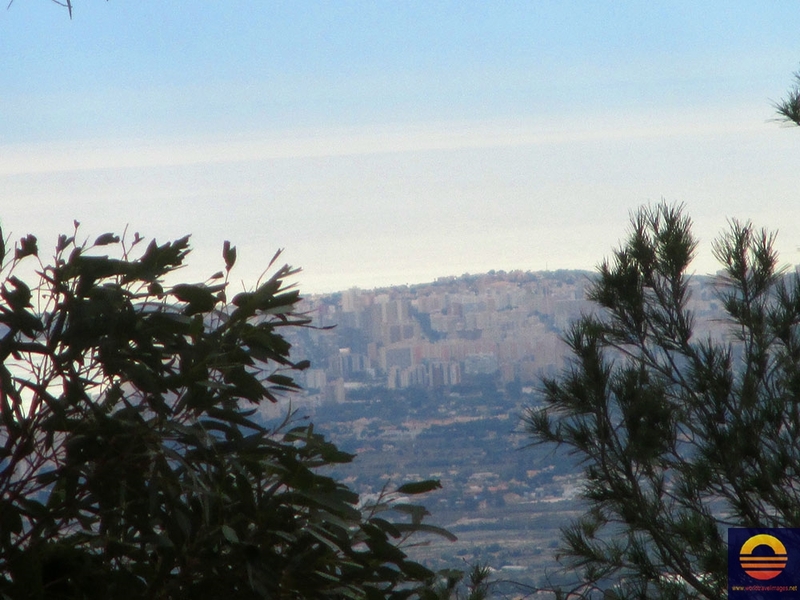 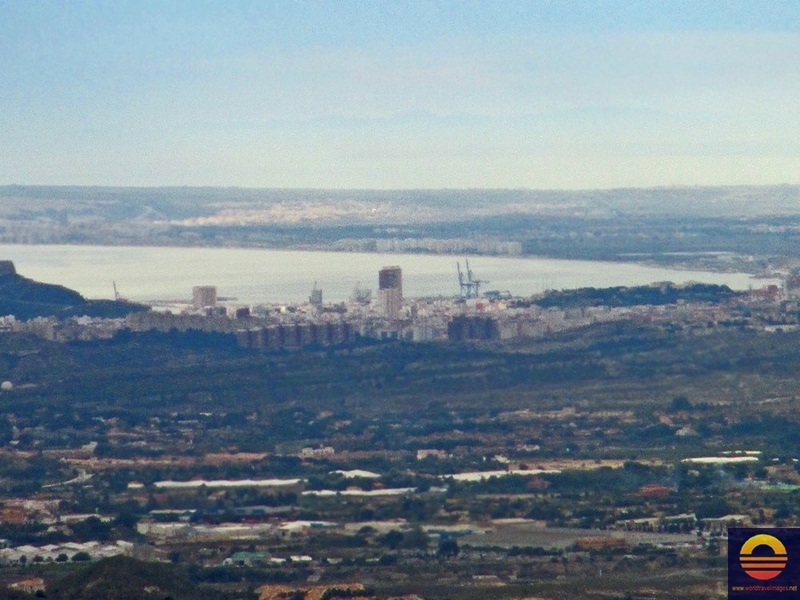 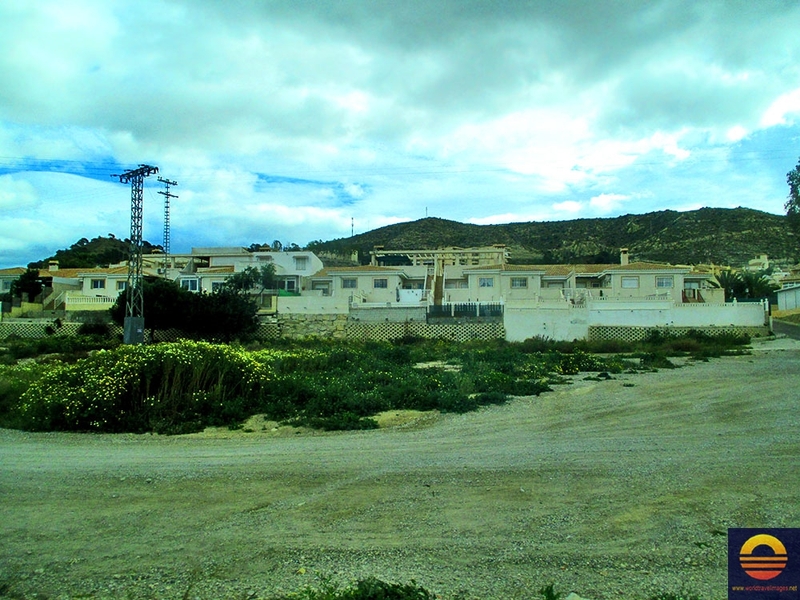 From the parking lot at the entrance to the caves there are terraces with amazing views of the surrounding mountains, and you can see as far as Alicante and El Campello. 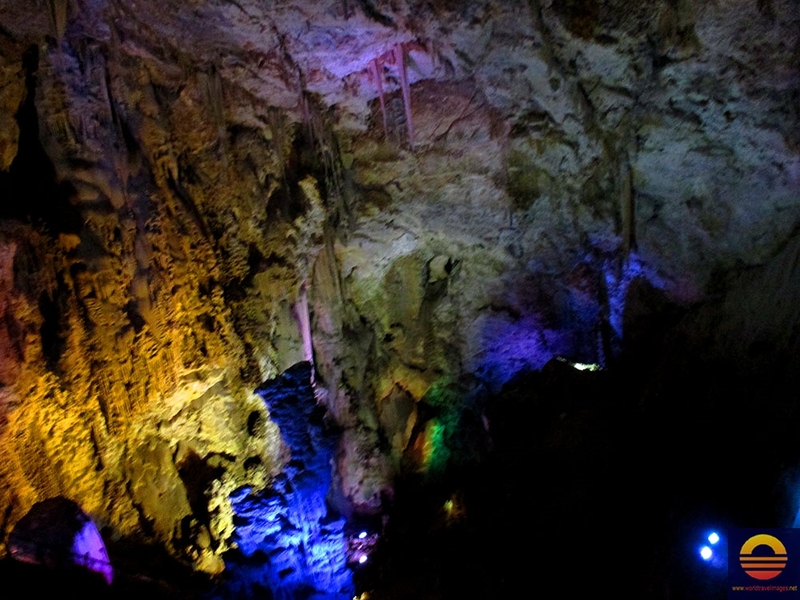 Really breathtaking (watch the last pictures). 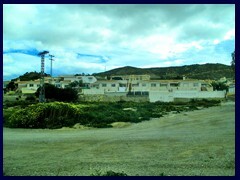 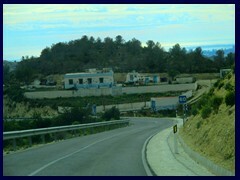 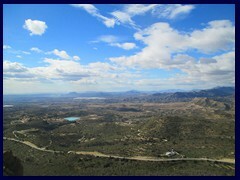 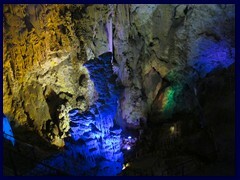 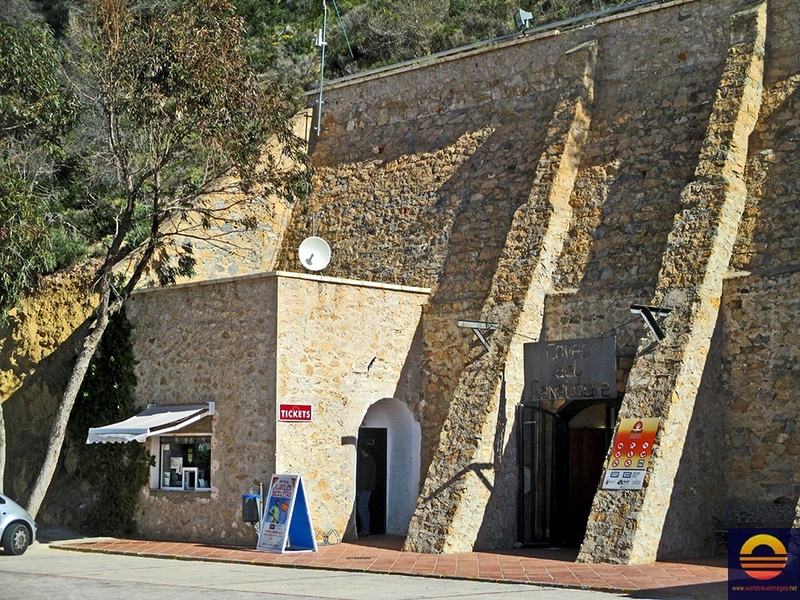 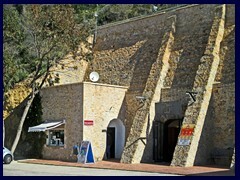 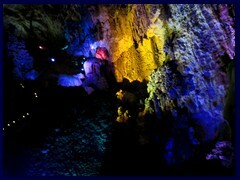 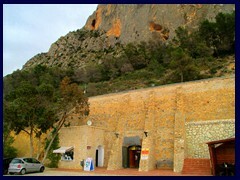 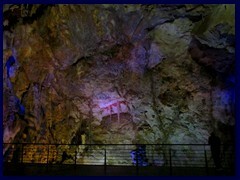 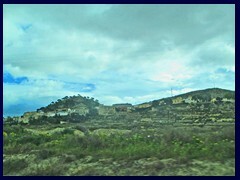 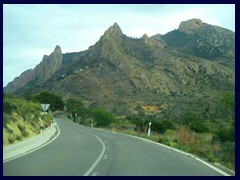 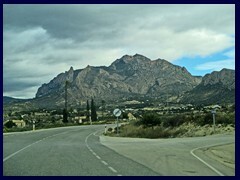 We visited the caves as a daytrip from Benidorm, that is not far from the caves either (combined with a visit to Elche). 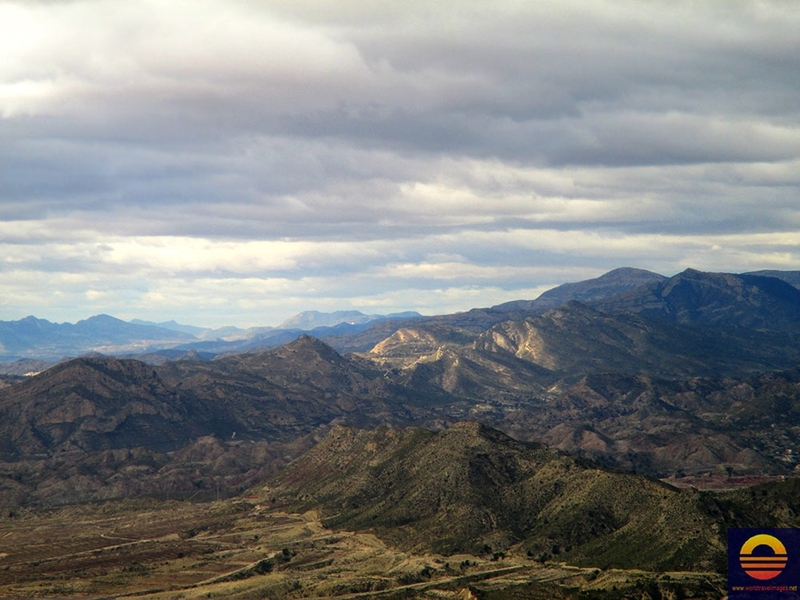 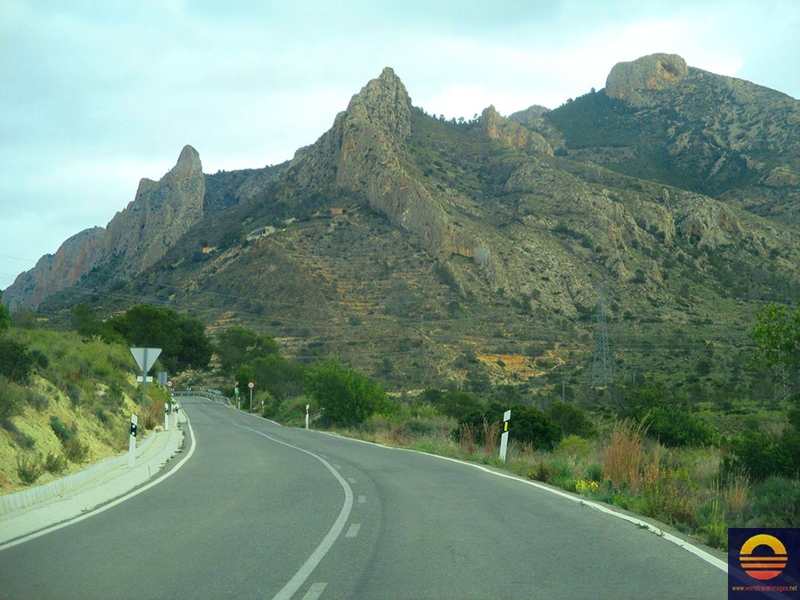 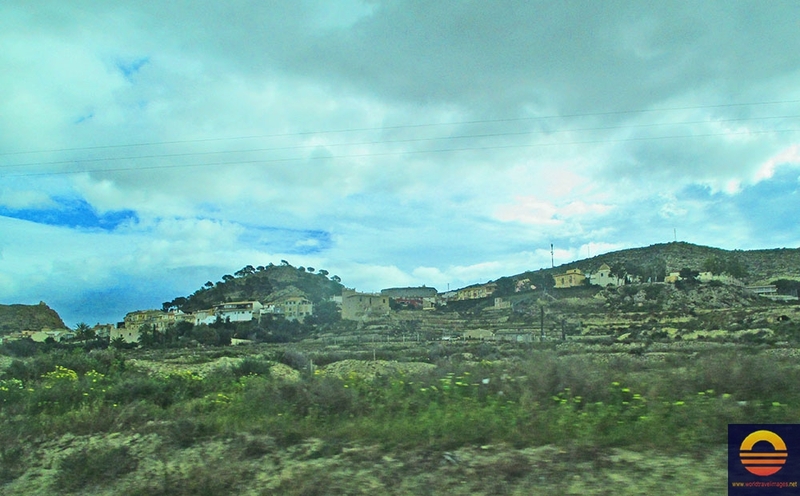 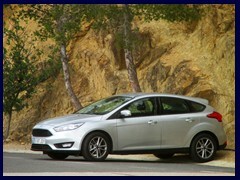 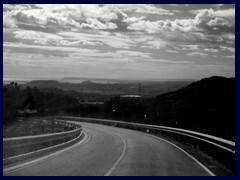 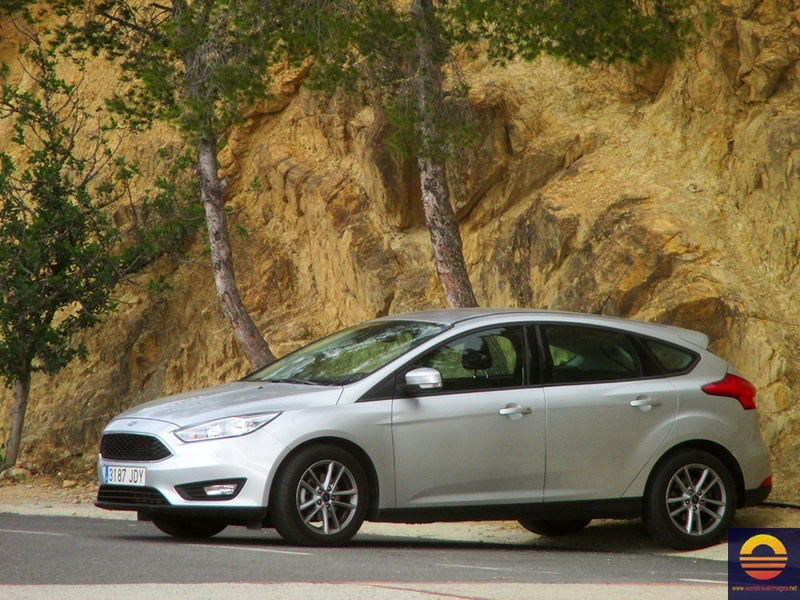 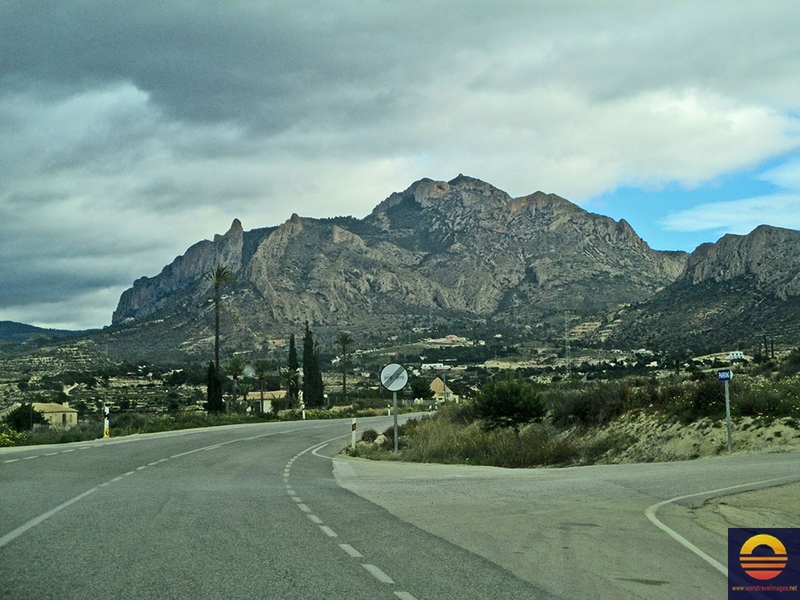 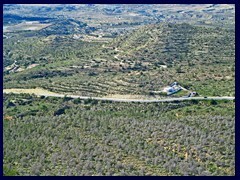 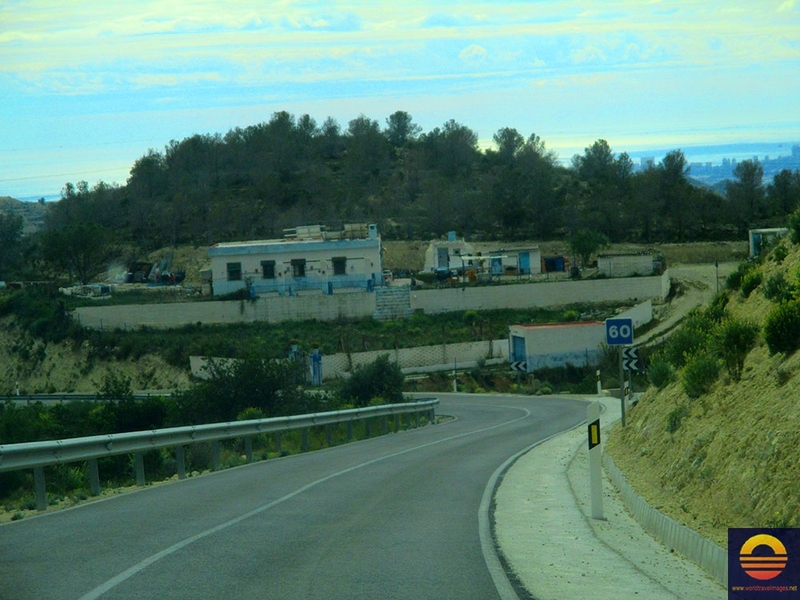 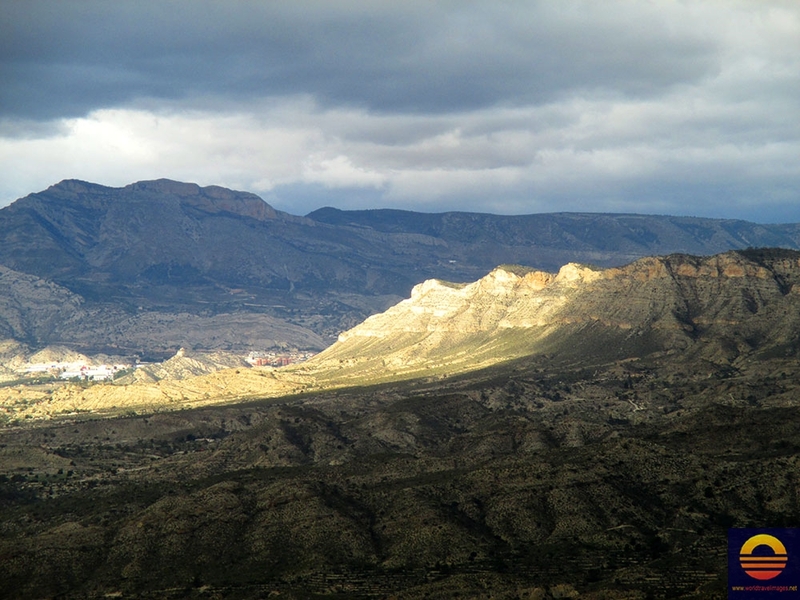 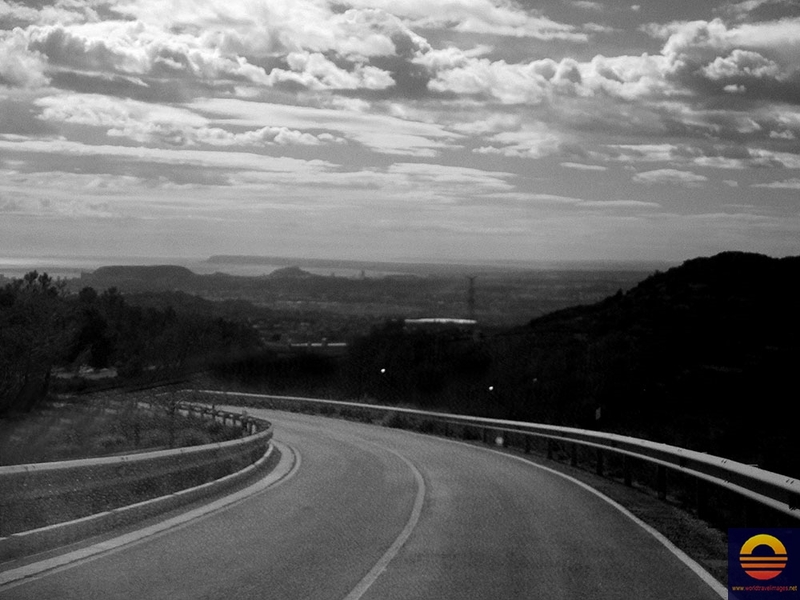 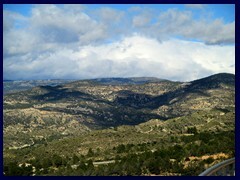 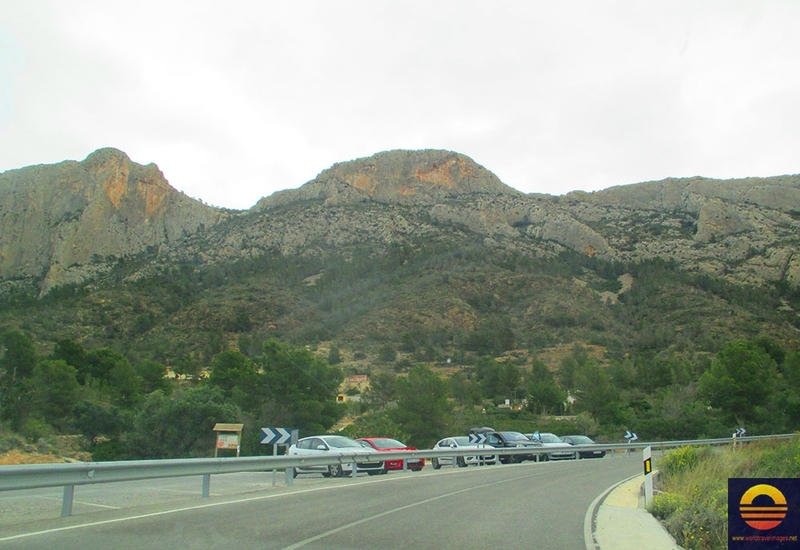 To get to the Canelobre Caves, you have to drive on small mountain roads. 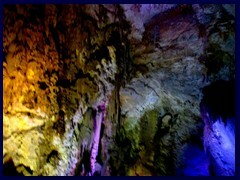 You can take a guided tour, but we chosed to guide ourselves. 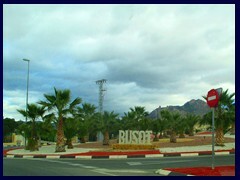 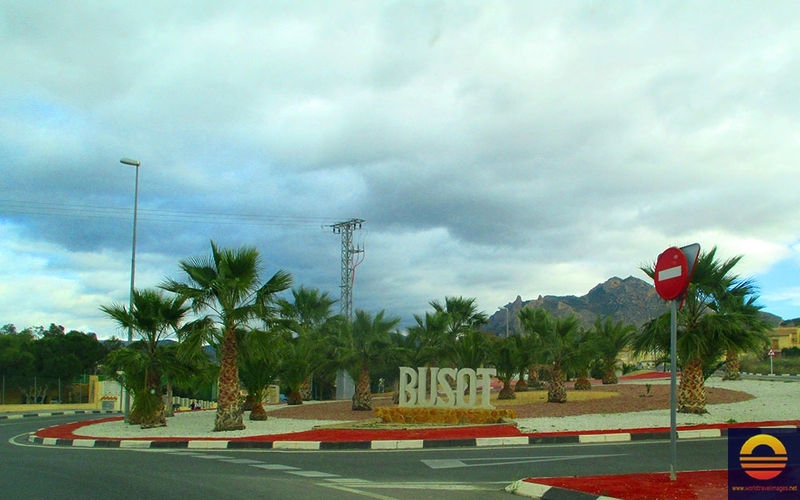 Busot is a really small mountain village, it has only 3 138 inhabitants.